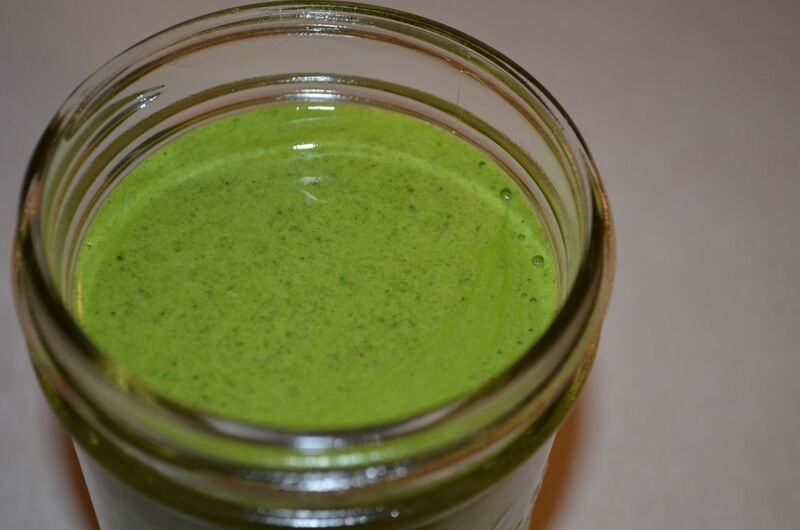 If you follow any type of food blog, you are probably familiar with the green smoothie...aka...green monster craze. 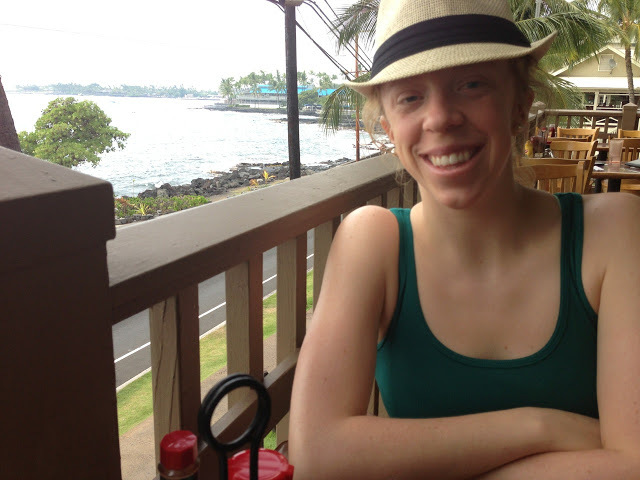 Angela from ohsheglows.com first introduced me to Green Monsters on her blog almost a year ago. Packed with tons of greens and protein, these smoothies are a perfect start to the day or afternoon snack. I didn't hop on the green monster bandwagon until I received a Cuisinart Smart Stick Hand Blender for Christmas. I asked for the Cuisinart Smart Stick mostly so I could start making Green Monsters easily...and so I could make a quick breakfast alternative to my regular oatmeal. The basis of a green monster is the greens. What kind of greens you use is up to you but typically spinach and/or kale is used. I like both of these greens; however, it doesn't matter if you do not like these greens because you will not taste them after the smoothie is completed. TRUST ME. Add the ingredients in the following order: spinach, chia seeds, banana, milk. I think it works best to have the lighter ingredients on the bottom, weighed down by the heavier ingredients. This prevents the lighter ingredients from flying around in the blender bowl. Blend the ingredients until mixed completely. I didn't use ice but if you prefer a much colder drink, you might want to add ice after the ingredients are mixed well. Once liquified pour the smoothie into a glass and enjoy. I gulped my smoothie down in about two minutes and immediately began thinking of what to add to my next green smoothie. 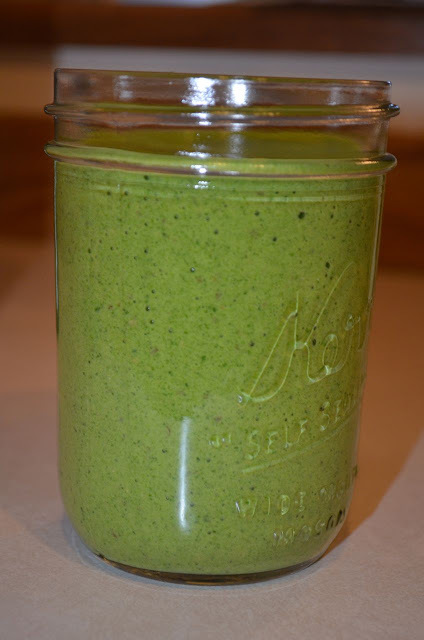 Since my first experiment, I've added many of the ingredients listed above to my "Basic Green Monster" recipe. See instructions above. Add protein powder before the banana and milk. Instead of using chia seeds, I used flax seeds. The flavor of the smoothie tasted very much like a cookies and cream shake and the flax seeds provided a creamier consistency. If a less creamy consistency is desired, add more milk or add ice.